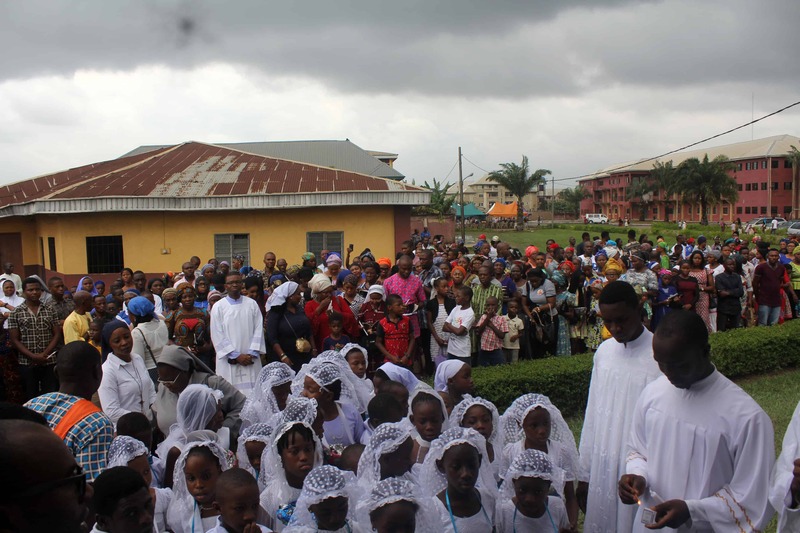 East Nigeria Claretians Celebrate the Feast of the Immaculate Heart of Mary. 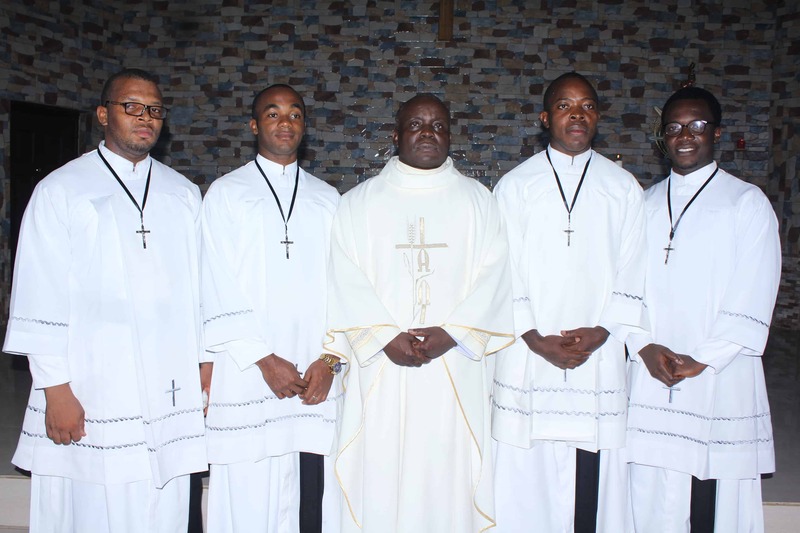 On June 9, 2018, the Claretian Missionaries East Nigeria Province celebrated the Feast of the Immaculate Heart of Mary. This feast is proper to the Claretian Missionaries who are called Sons of the Immaculate Heart of the Blessed Virgin Mary. This year’s celebration was themed: Mary Mother of the Afflicted. 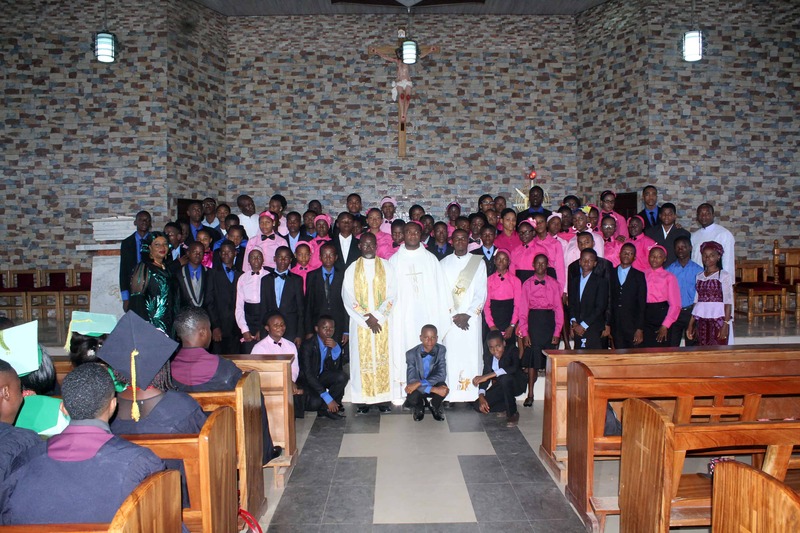 The annual event is celebrated simultaneously in all the Claretian parishes. This year’s feast like other years began with the usual spirit-filled novena featuring the exposition of the Blessed Sacrament, the Sacrament of Reconciliation, praying of the Holy rosary and other devotional prayers, and talks. 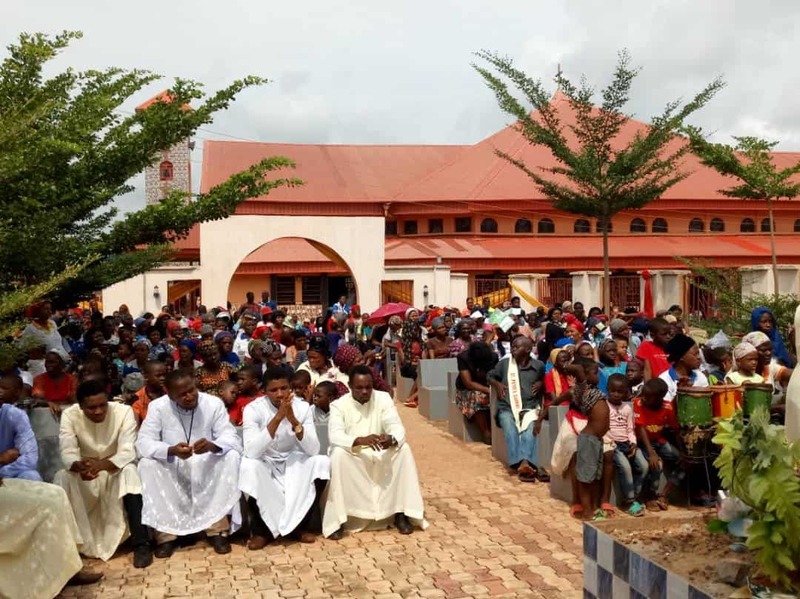 The auspicious event culminated with a rosary carnival and procession round the environs of New Owerri metropolis and a Holy Mass of Thanksgiving celebrated at the St Anthony Mary Claret Parish Area ‘A’ New Owerri. 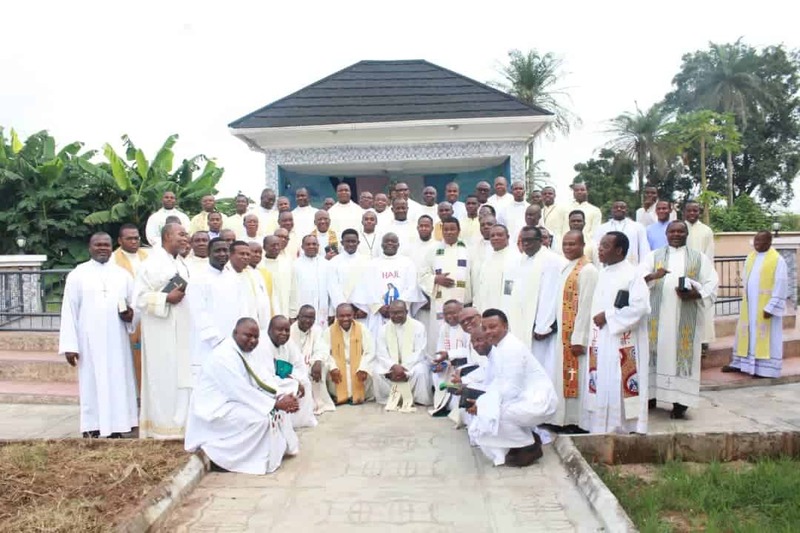 The Mass was celebrated by the Provincial Superior of the Claretian Missionaries East Nigeria Province Very Rev Fr Simeon Nwobi, CMF with over 15 Claretian priests, the religious, Claretian Associates and an enthusiastic congregation present. 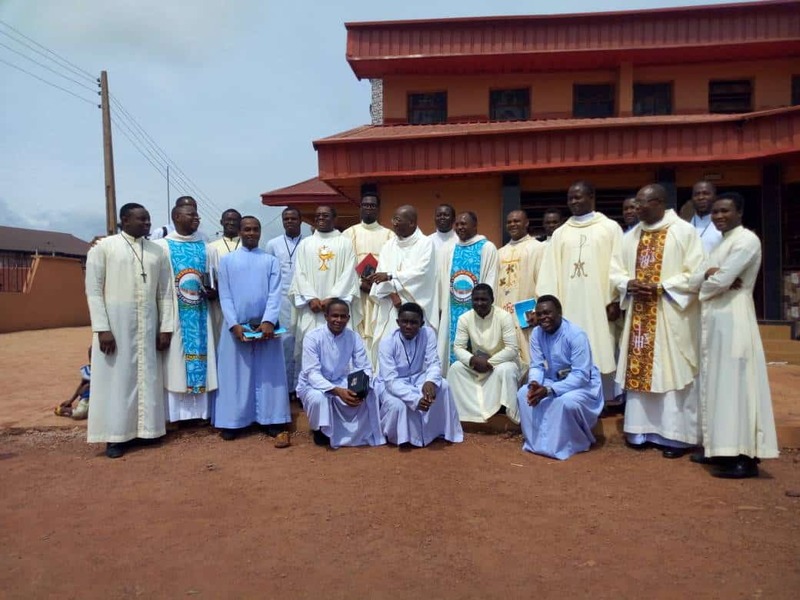 In line with the theme of this year’s celebration, The Holy Mass was offered for those passing through different kinds of affliction and especially for the persecuted Christians in the northern part of Nigeria. After the Holy Mass, the priests led the faithful in a procession to the Marian Grotto where songs were rendered to the Virgin Mother, the Consecration Prayer was said by all and the intentions were burnt. The social aspect of the event then followed. The audience was thrilled to an enviable display of cultural dance from different cultural troops capable of injecting some measure of elixir on their afflictions.